Quentin Tarantino has dropped his latest project – a Western called The Hateful Eight – after it apparently leaked out to Hollywood agents. The Oscar-winning director said he learned of the leak when his office started getting calls from agents pitching their acting clients for roles. 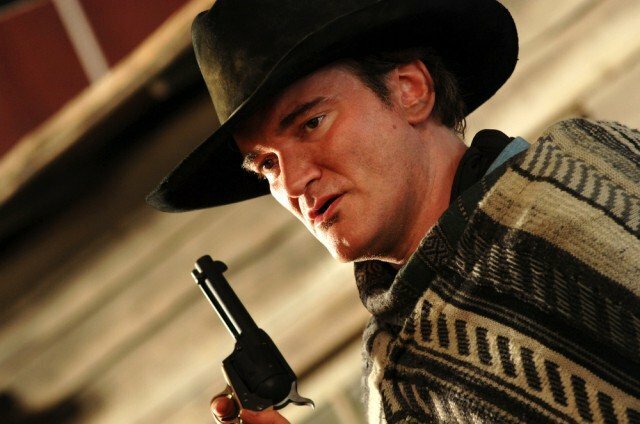 Speaking to film website Deadline, Quentin Tarantino said he only “gave it to six people”. Quentin Tarantino added he was “very, very depressed”. The 50-year-old said he now plans to publish the script as a book and revisit the prospect of a movie after a few years. Quentin Tarantino told Deadline that he had given the script to three actors, including Tim Roth, who appeared in his first two films, Reservoir Dogs and Pulp Fiction. “The one I know didn’t do this is Tim Roth,” he said. Quentin Tarantino himself initially announced the project in November last year on Jay Leno show.